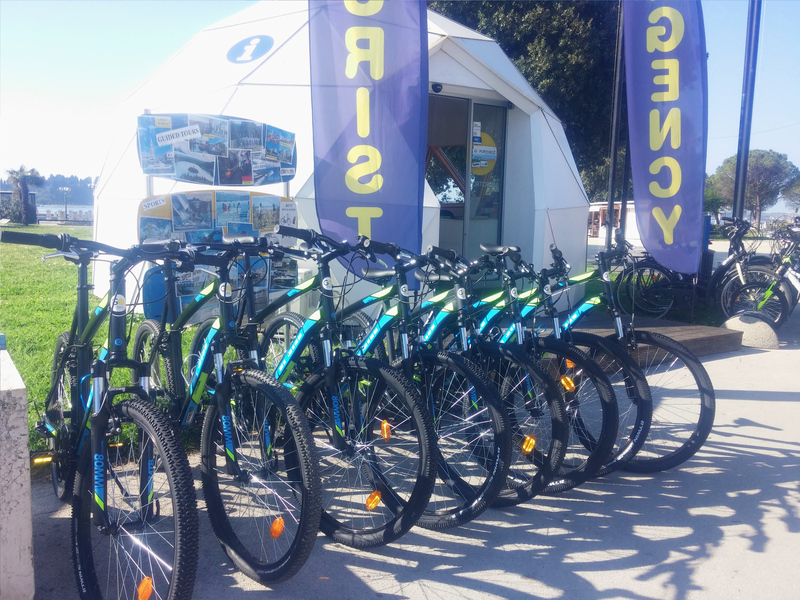 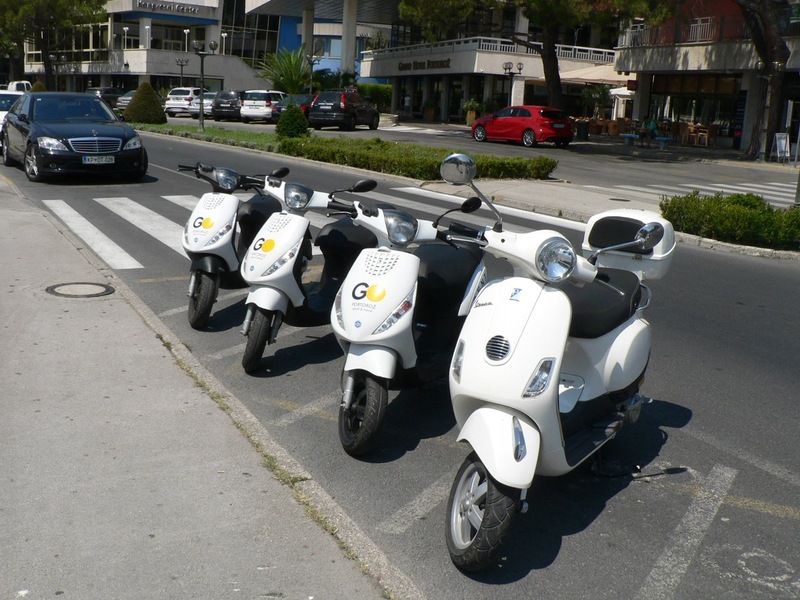 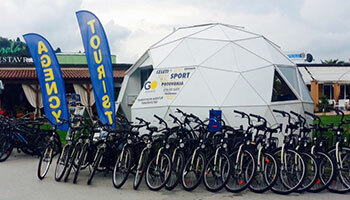 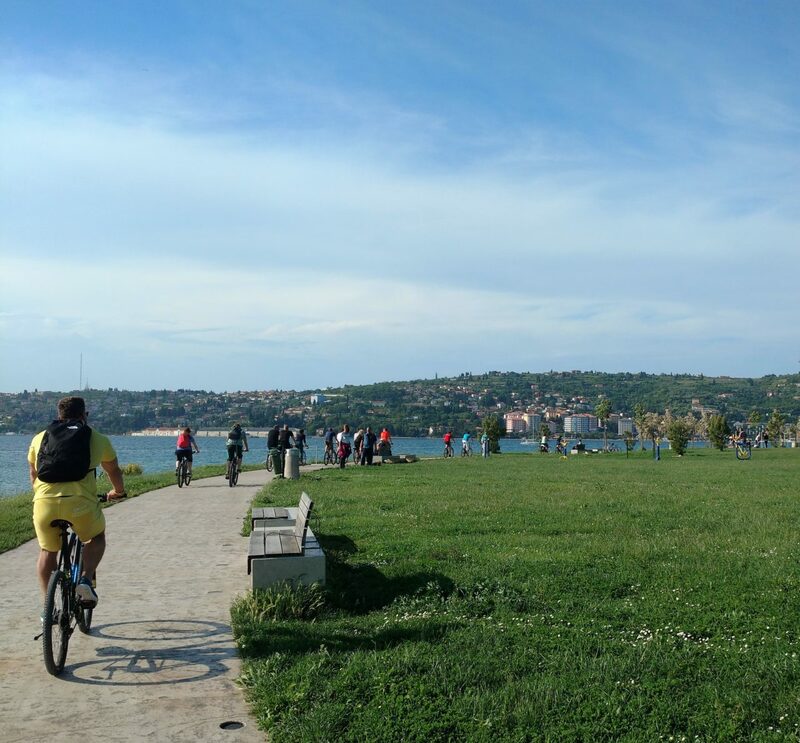 Experience the Slovenian coast with a bike! 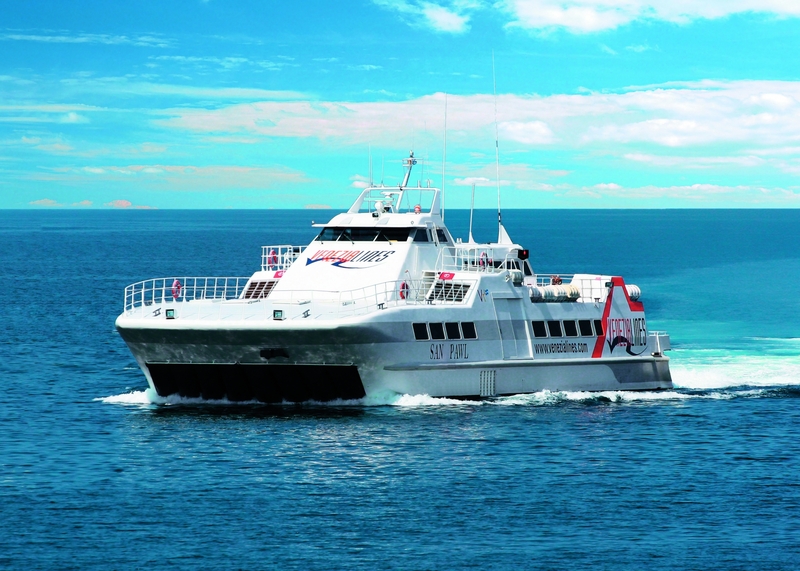 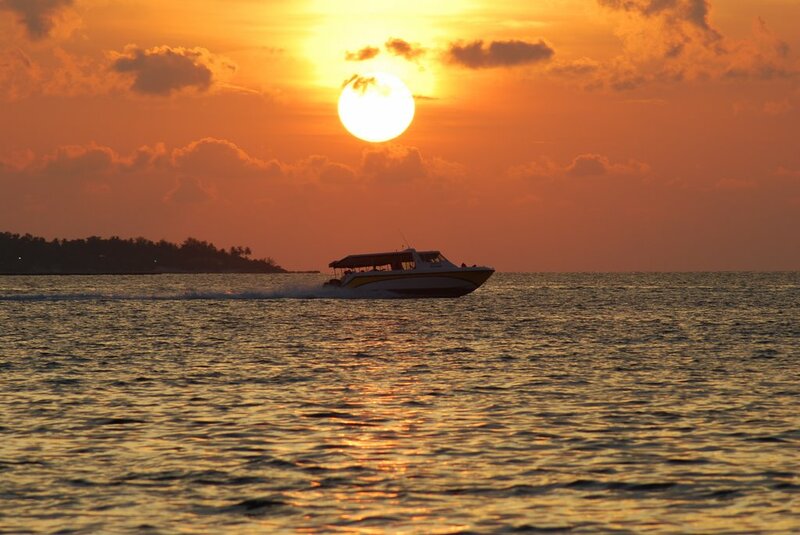 You ever dreamed about a vacation on a boat? 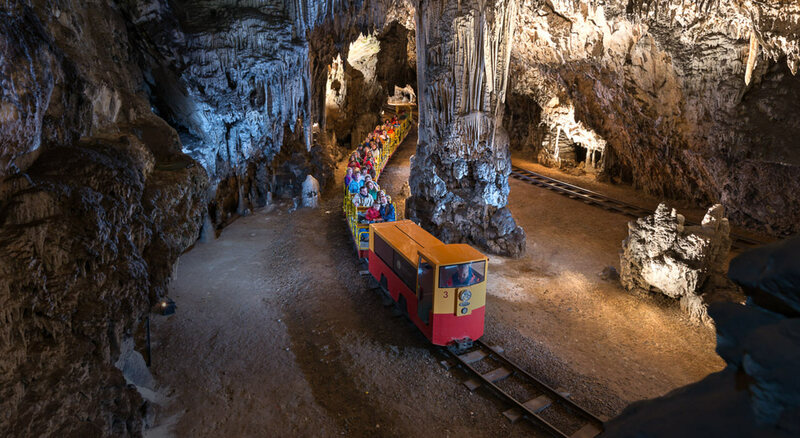 Postojna Cave & Predjama Castle experience! 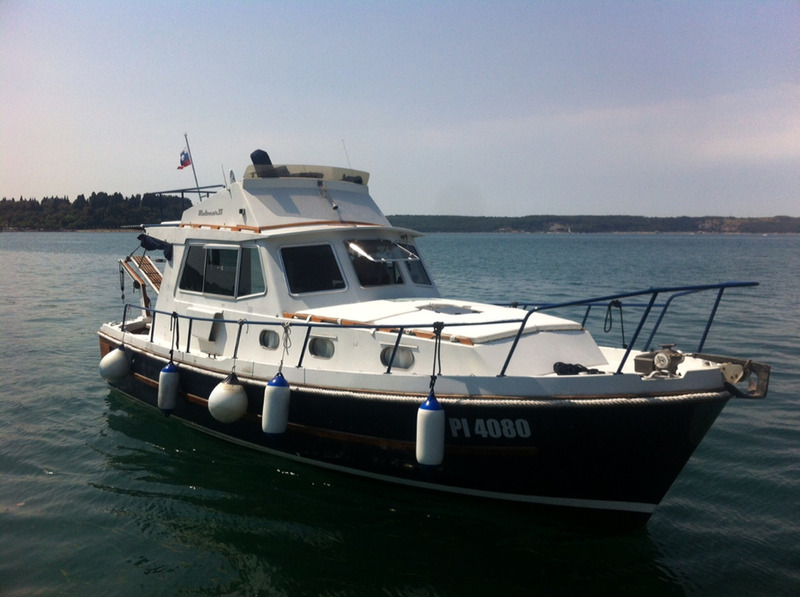 Ferry from Piran to Venice !